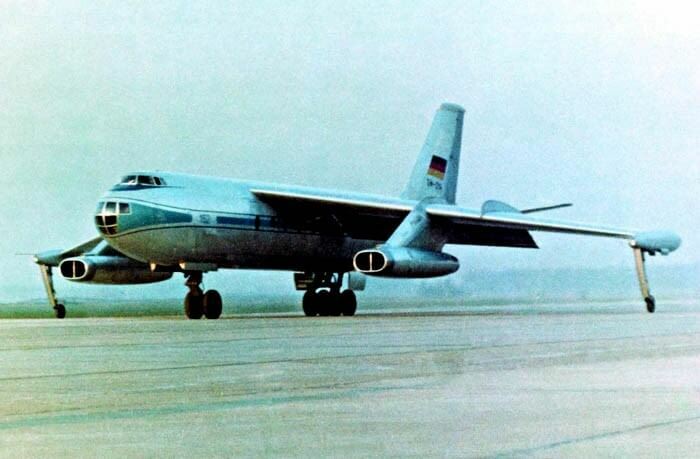 The VEB 152 was an attempt by East Germany to create an aircraft manufacturing industry in the late 1950’s. 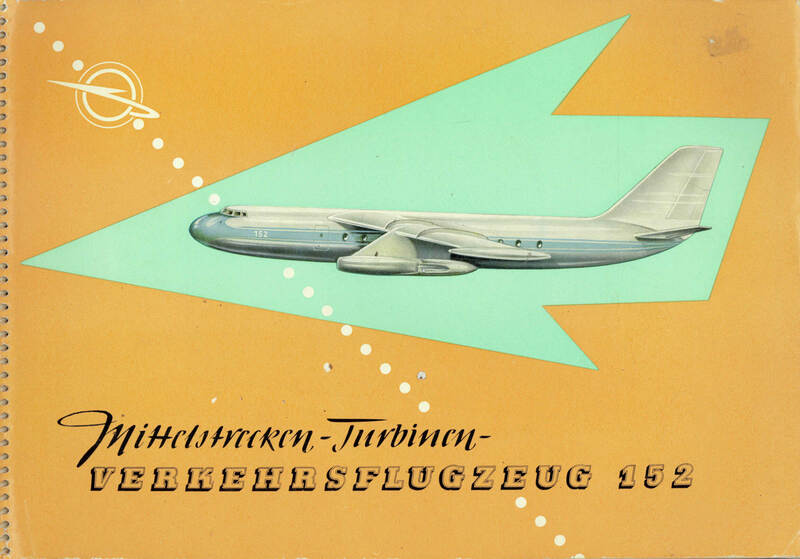 The design was based on a bomber design produced by German designer Rudolf Baade while held in Russia after WW2. 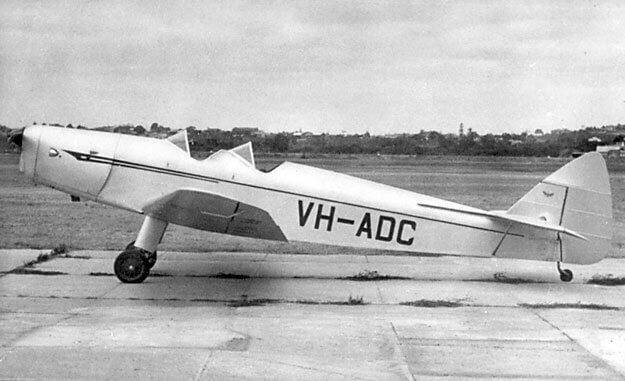 Due to the high wing layout, the initial version used a centreline undercarriage with outriggers. 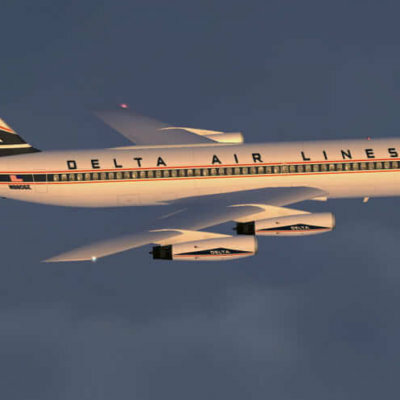 The first prototype first flew in December 1958, but on its second flight three months later the aircraft crashed killing all four on board, in largely unexplained circumstances. 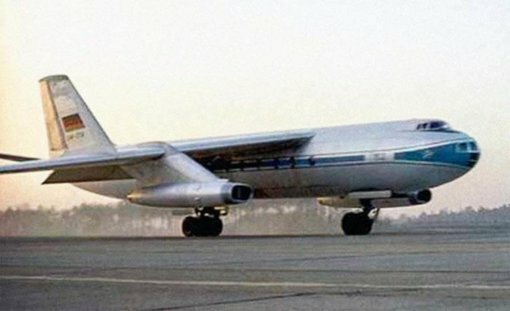 A revised configuration, using a more conventional tricycle undercarriage with the main undercarriage legs retracting into the engine nacelles, was produced and a new prototype made two flights in the latter half of 1960. However there were continuing serious technical problems and it was increasingly clear the design was not competitive with western types. In 1961 the government made the decision to cancel the program. This title contains a complete technical manual (including flight manual) for the initial version of the VEB 152, the descriptive volume for the revised version of the VEB 152, and a manufacturer’s brochure for each version. The files have been scanned from the original manuals and retain any colour pages. Volume 1 – Beschreibung (Specification) with approx. 183 pages. Volume 2 – Betreibs u Wartungsanweisungen (Flight & Maintenance Manual) with approx. 164 pages. Volume 3 – Plane und Bilder (Description of the Aircraft) with approx. 119 pages. 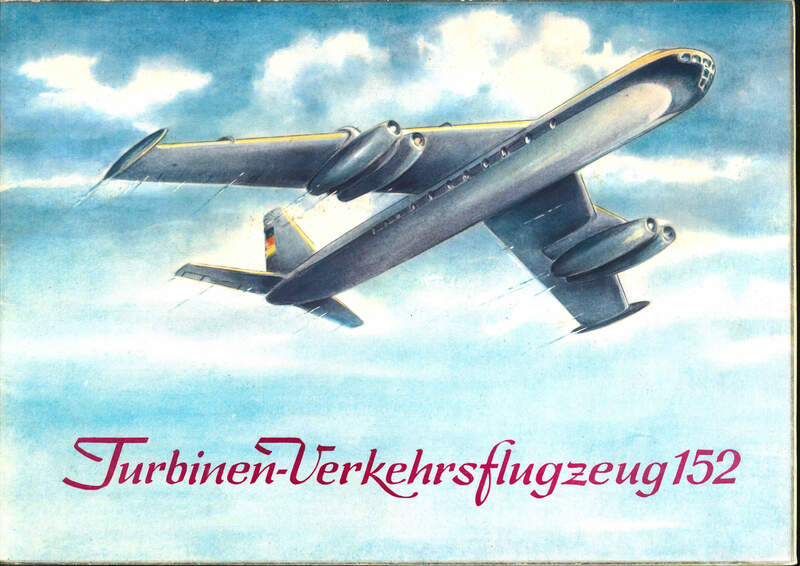 Volume 3 – Plane und Bilder (Description of the Aircraft) with approx. 161 pages.